Fill in your details below and we will let you know within 24 hours if we can get Fluxx: The Board Game to you with haste! 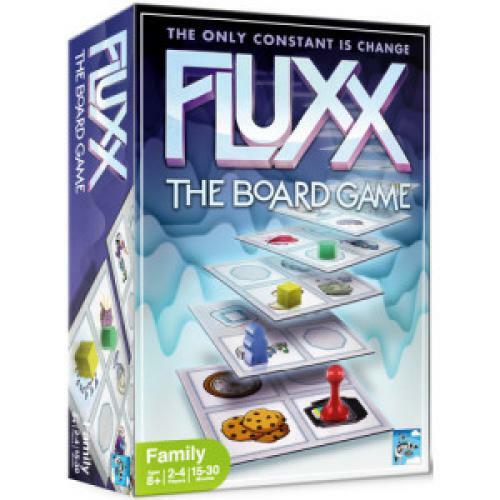 Fluxx: The Board Game is all about change: changing rules, changing goals, and now changing tiles. Occupy the right spaces to claim the current goal and reveal the next goal, getting you one step closer to victory!